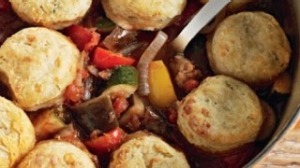 The hearty vegetable stew is a home-cooking MVP. 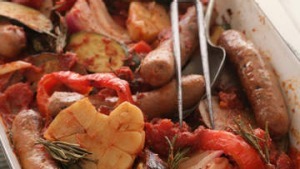 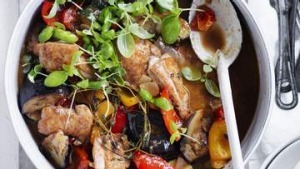 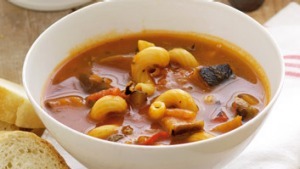 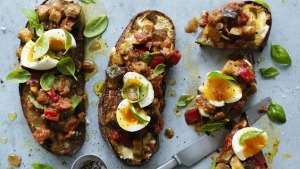 Eat it cold, hot, for breakfast, lunch or dinner, stir it through pasta, on toast, on its own – whatever you like, writes Adam Liaw. 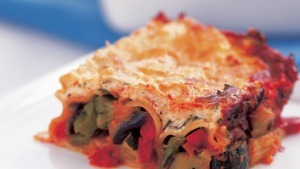 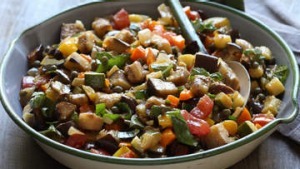 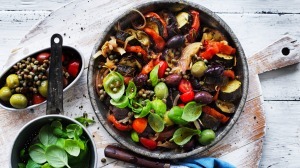 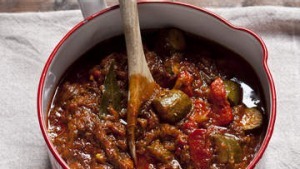 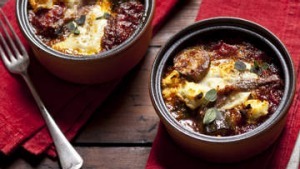 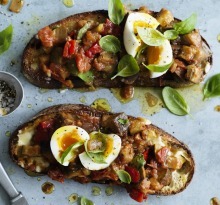 Here are a few things you can do with the classic French combo of eggplant, zucchini, capsicum and tomato.